The Elizabeth River Run is a FLAT & FAST course with spectacular views of the Elizabeth River. 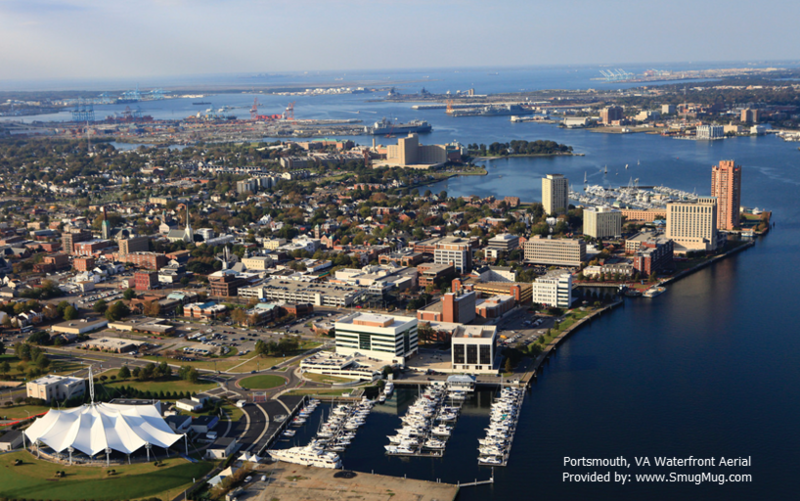 Enjoy the sights & sounds of the riverfront while running through picturesque Olde Towne Portsmouth and the Naval Hospital. 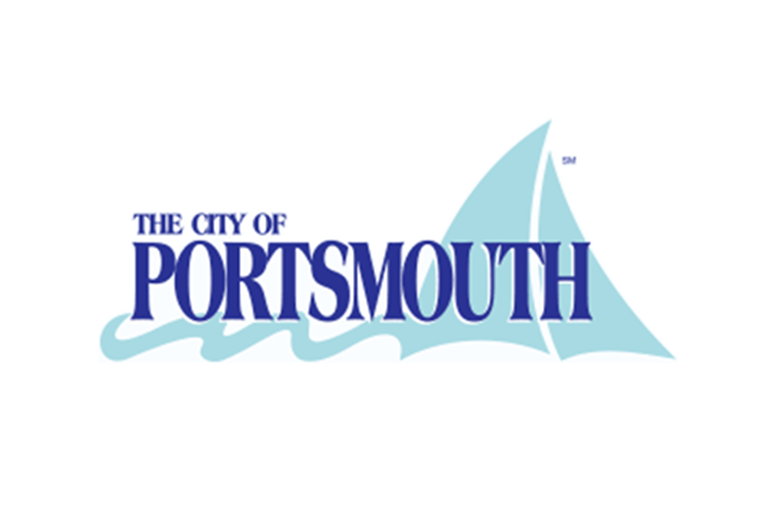 Course Start and Finish for both 10K & Mile is near the traffic circle directly in front of the Portsmouth Pavilion. $30-$44 for the 10K depending on date of registration; the Mile is $15-$25. TWO price increase dates: April 15th and May 10th. Club Members receive a club discount off these prices - JOIN TODAY and save money on ERR and future Strider events to include the Summer Series! 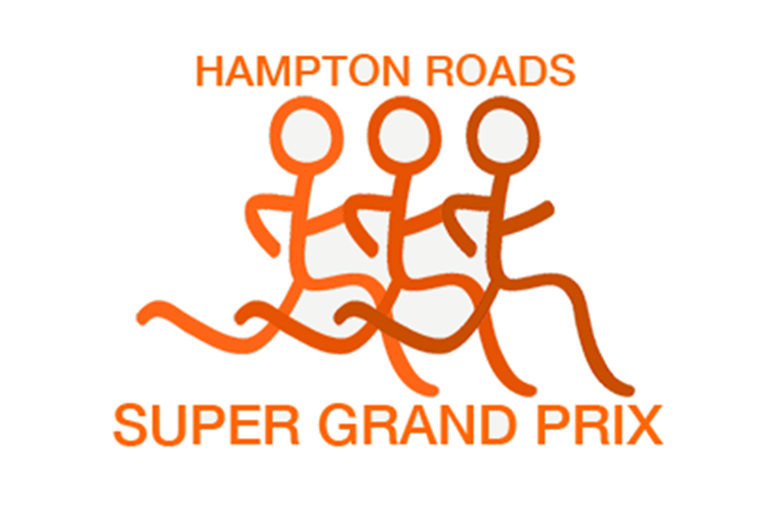 In addition Tidewater Strider Golden Runner members can use a GR promo code to get the best pricing. Look for the GR promo code in your email. 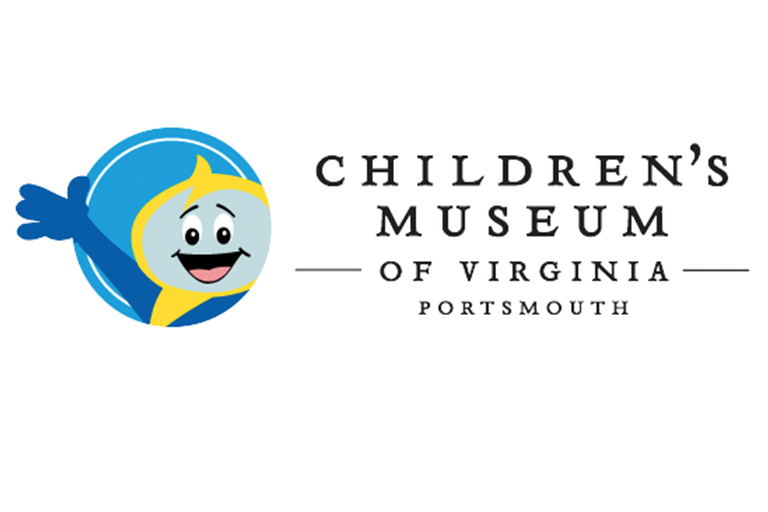 Proceeds benefit the Portsmouth Children's Museum and the running community. Online registration for this race is now OPEN. There will be Water stations along the course to provide much needed fluids during the race. The Crawford Street Mile run starts at 7:45 AM with an end time of 10 AM. BOTH the Elizabeth River Run 10K Run and Elizabeth River Run Racewalk 10K begin at 8:15 AM with an end time of 11 AM. All registered runners will receive a quality shirt. All finishers will receive a Finisher’s award at the finish line. The Paparazzi are on the race course. Be in perfect stride and SMILE when you see them. The Elizabeth River 10K Run weaves thru the streets of Olde Towne Portsmouth and along the beautiful riverfront. From the EAST take I-264 West through the Downtown Tunnel, take Exit 7 as you exit the tunnel, bearing right to Bart St.
From the WEST: Take I-264 East, take Exit 7B to Pavilion Drive. No parking fees on the weekend and 1800 spaces within a couple blocks of the Pavilion. To avoid the race day rush, please pick up your race packet on Friday, May 24th at Running Etc. Regency Hilltop between 3PM and 7PM. It is recommended that runners pick up their race packet on Friday evening! Alternatively, you may pick up your race packet on race day morning from 7AM-7:45AM at the Portsmouth Pavilion. TEAM Competition All Clubs and Groups welcome. Award for 1st Place Team. Contact Thomas Hicks if interested. All finishers will receive a Finisher’s award at the race finish line. Beverages and pizza will be provided to all runners and volunteers. Awards will be presented about 10:30AM. Photographers will be on the course. Be prepared to SMILE! Stay on the designated path of the course. Numbers must be worn and visible on front of body at all times during the race. Be courteous, there are other runners and walkers on the course. No dogs are allowed to accompany runners. 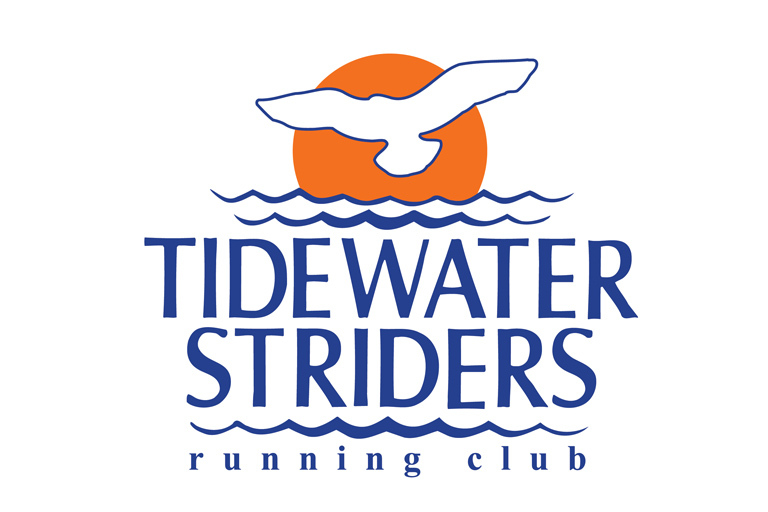 The Race Director and the Tidewater Striders reserve the right to modify or cancel events as needed in the interest of safety or access restrictions to the venue. No refunds can be given in the event of modification or cancellation. Not running the 10K? Share in the fun and excitement by lending a helping hand. You will be rewarded a shirt, party and the gratitude of all our racers. Volunteer individually, with a friend, or get a group together and come on out and have some fun! * Due to an unexpected helicopter landing the loop around the helicopter pad was removed from the race, shortening the distance by .5 miles.